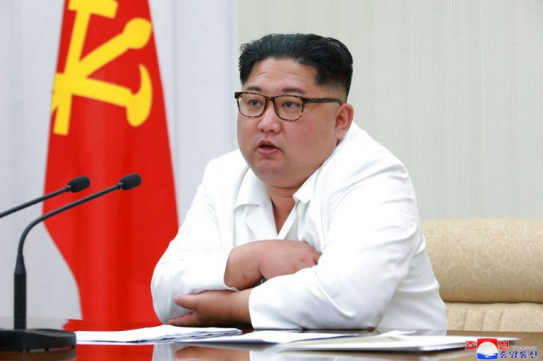 SEOUL, South Korea (AP) — South Korea believes North Korea remains committed to improving relations despite strongly criticizing Seoul over ongoing U.S.-South Korean military drills and saying it will not return to inter-Korean talks unless its grievances are resolved. 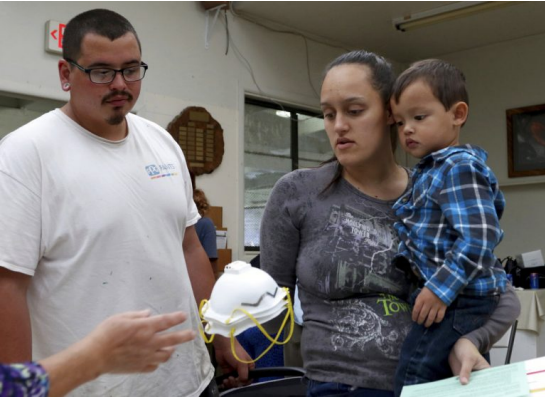 VOLCANO, Hawaii (AP) — Authorities handed out ash around 2,000 masks for protection as people living near Hawaii’s Kilauea volcano braced for pulverized rock, glass and crystal to rain down on them after an explosive eruption at the peak’s summit. 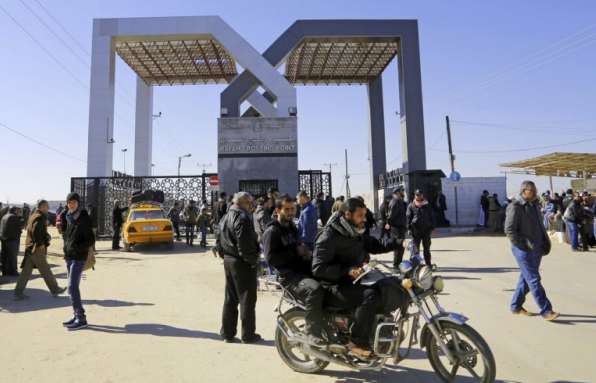 CAIRO (AP) — Egypt’s President Abdel-Fatah el-Sissi says he has ordered the opening of the Rafah border crossing with Gaza for the entire Muslim holy month of Ramadan, the longest length of time since 2013. 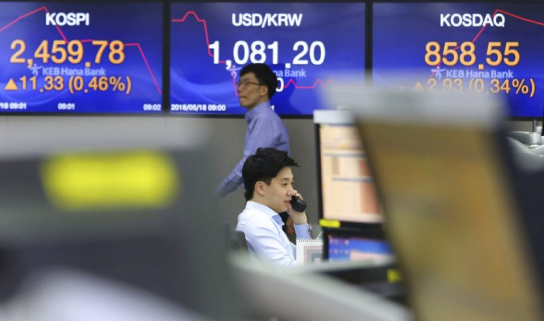 SEOUL, South Korea (AP) — Asian stock markets were marginally higher on Friday as U.S. and Chinese officials held a new round of talks seeking to avert a trade war between the world’s two largest economies. 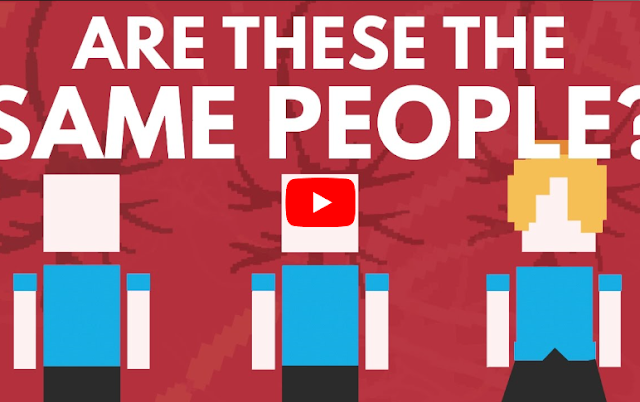 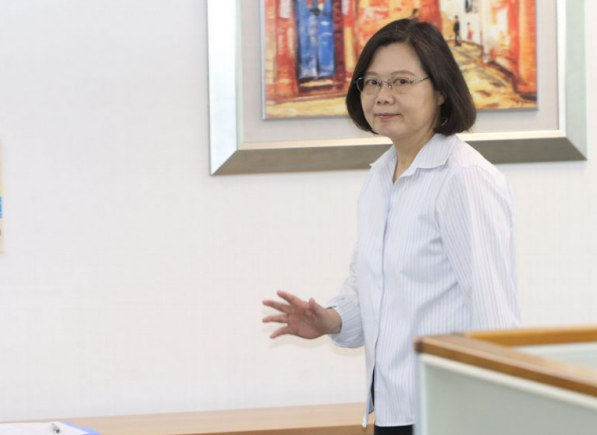 Taipei, May 16 (CNA) President Tsai Ing-wen (蔡英文) is supported by more than half of Taiwan’s adults but only around four in every 10 of them are satisfied with her performance, a poll by Tsai’s Democratic Progressive Party (DPP) has found. 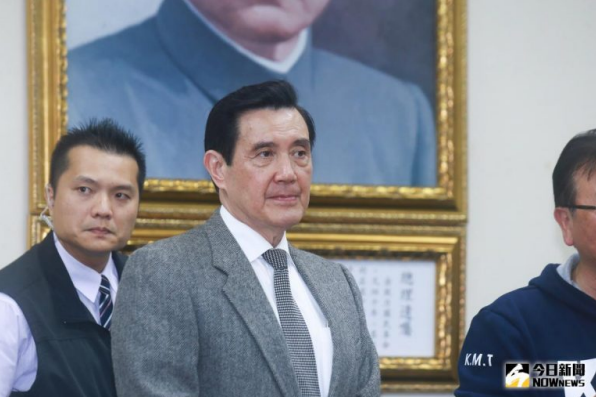 Taipei, May 15 (CNA) Former President Ma Ying-jeou (馬英九) has been found guilty of leaking classified information and sentenced to four months in prison by the Taiwan High Court, in a ruling that reversed a not-guilty verdict handed down by a lower court. 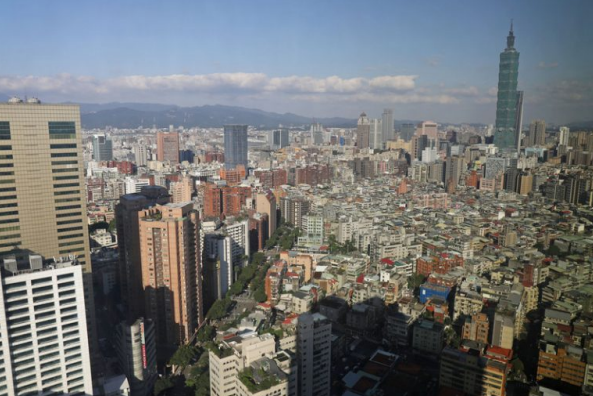 Taipei, May 14 (CNA) The Ministry of Economic Affairs (MOEA) will launch a new office in June to attract more foreign investments and foreign professionals to Taiwan. 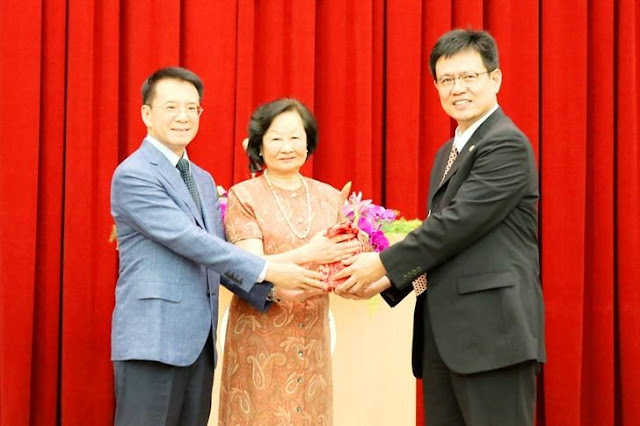 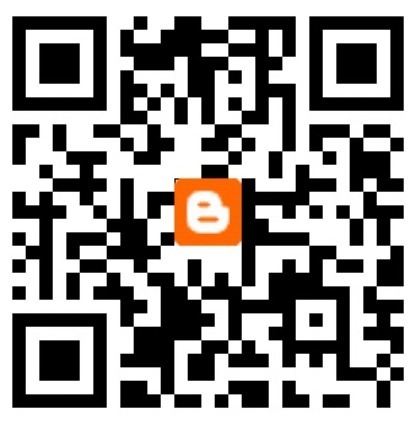 The Invest Taiwan office will incorporate other MOEA services such as its investment service center and Contact Taiwan website, a platform to recruit foreign professionals for work in Taiwan, according to a plan unveiled by the ministry last week. 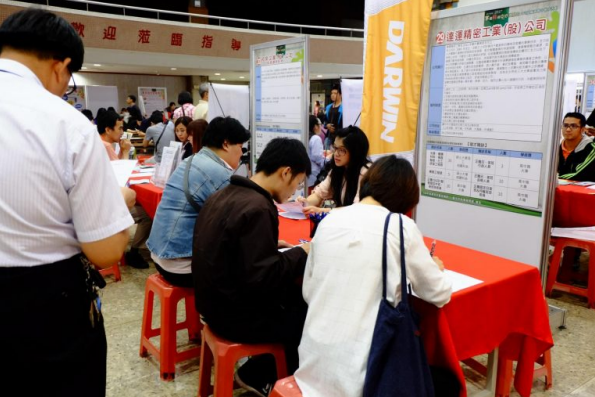 Taipei, May 15 (CNA) The Cabinet on Tuesday unveiled measures to allow young migrant workers and international students to stay in Taiwan as medium-skilled workers to help combat a manpower shortage and the country’s declining birth rate.